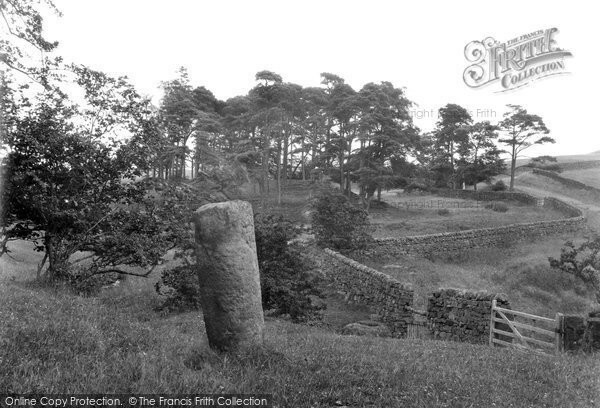 Old Photos of Bardon MIll, Northumberland. 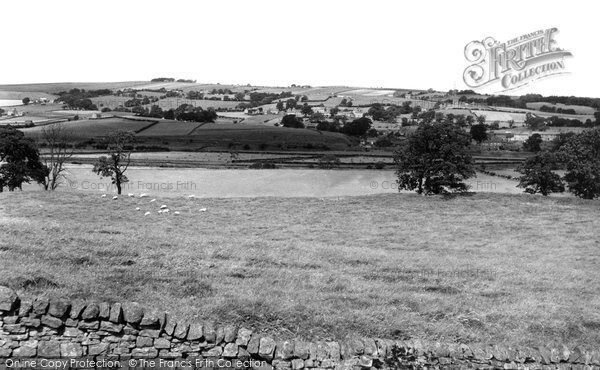 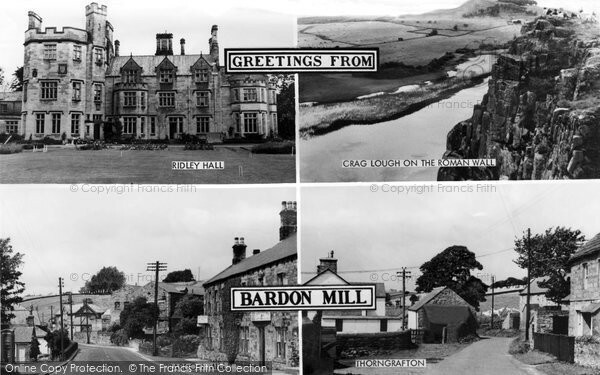 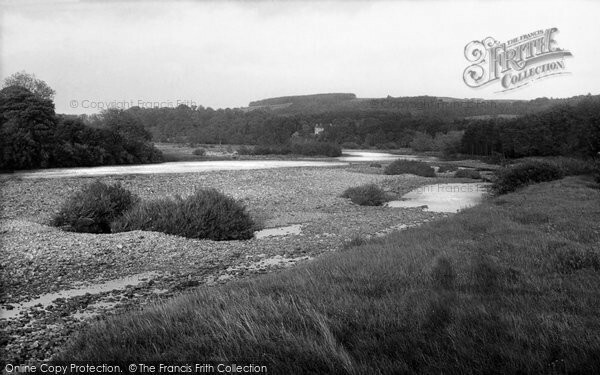 On this page we feature old black and white photos of Bardon Mill in Northumberland. 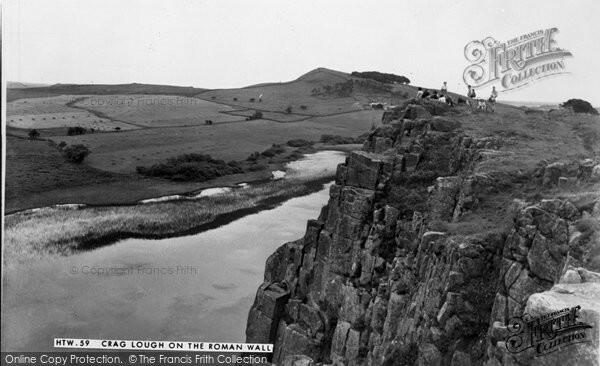 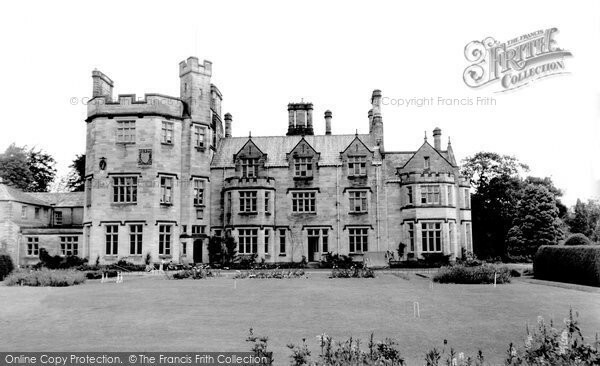 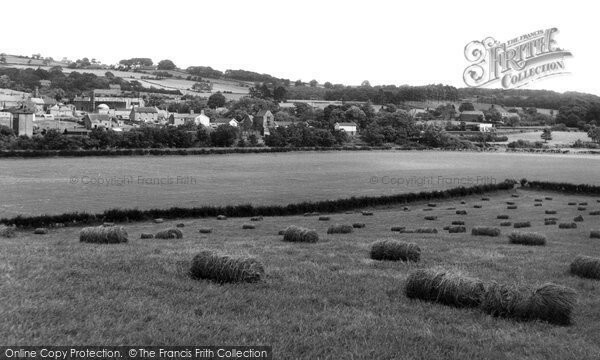 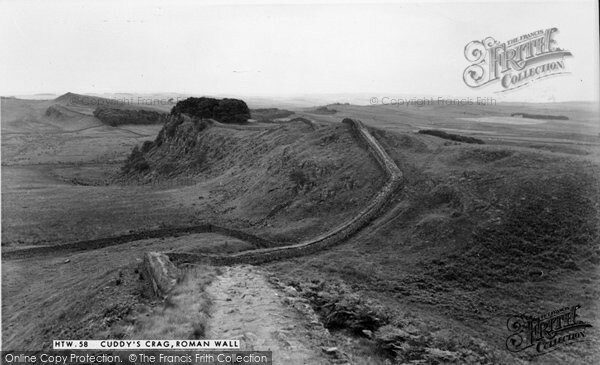 All of these photos are available to buy as prints from the Francis Frith Photo Collection. 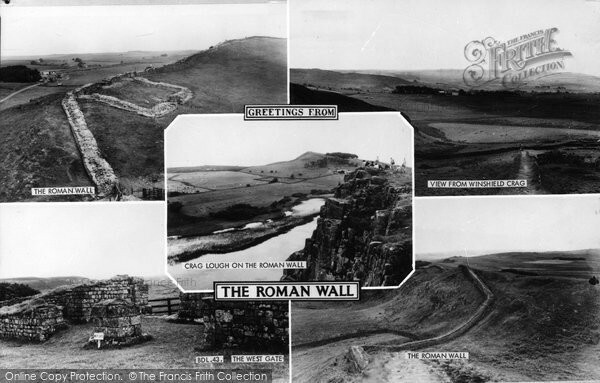 Click on any photo for more information and to buy. 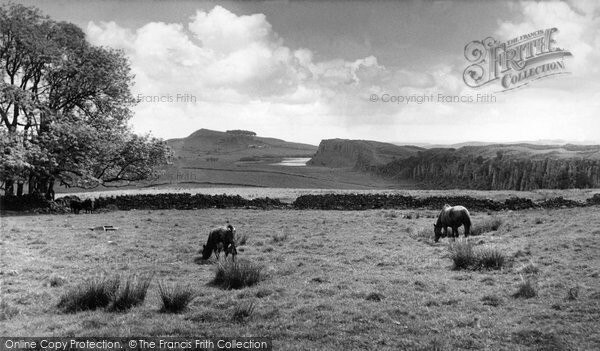 *Purchases are made directly from Francis Frith.